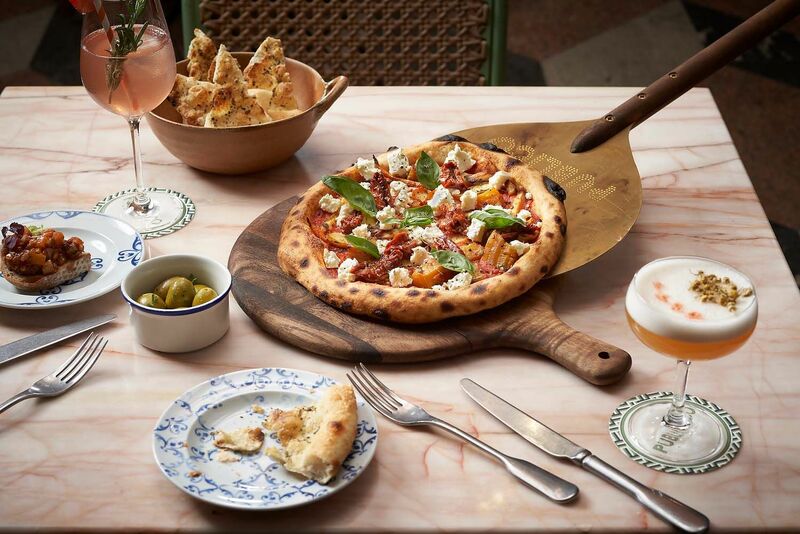 The culinary team uses the wood-fired grill to whip up authentic pizzas with a nice crisp, charred crust, of which our favourite is the pizza tartufata. The bistecca beef steak is beautiful and expertly grilled, evidenced by its juicy centre and nicely charred edges, while the linguine dish we enjoyed is cooked with just the right bite and topped with ocean-fresh clams. The wine selection is unsurprisingly Italian, with choices spanning regions from north to south. You can’t go wrong with the elegant house prosecco or a full-bodied amarone. Staff are readily available when you need them, but will otherwise leave you and your companions to dine in peace.